Your House Needs To Breathe! 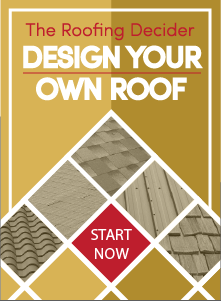 Straight Line Roofing & Construction provides ventilation options for you. 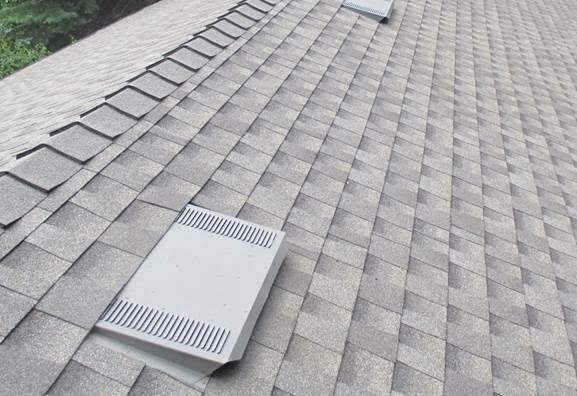 Proper attic ventilation is crucial for a long-lasting roofing system. 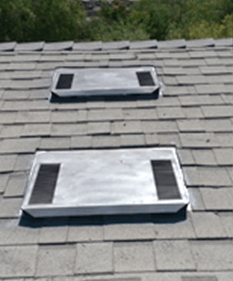 Poor attic ventilation can create an overheated attic that traps moisture which can ruin your insulation, destroy your roofing, and raise your energy bills! 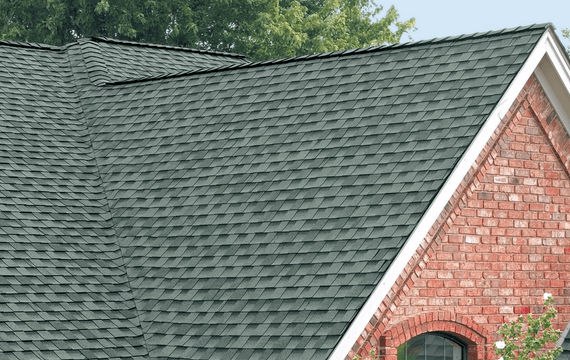 Proper attic ventilation will prevent premature aging of your roof, ensuring that you don’t end up with fried shingles and have to replace it before its time. 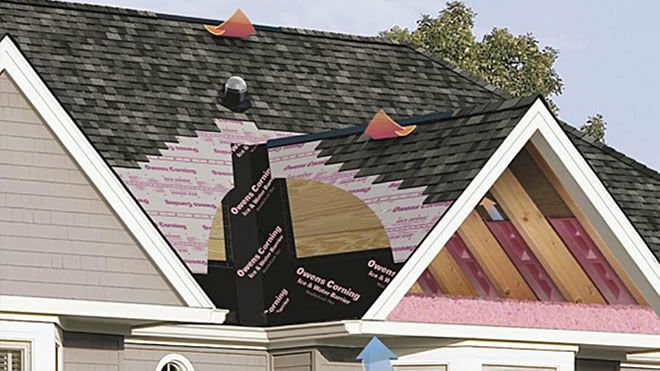 It also helps prevent the wood framing of your roof and attic from breaking down due to warping or cracking that may occur in response to the extreme temperature and humidity differences that can occur from the season changes. During the summer an improperly ventilated attic can reach temperatures of more than 160 degrees. That hot air can cause a roof to bake from the inside out, degrading the natural protection of your roof.